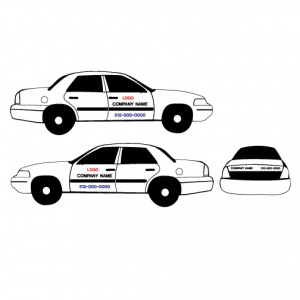 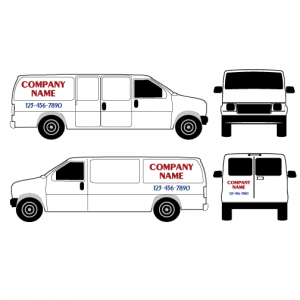 Vehicle graphics are a standard component of any thriving business. 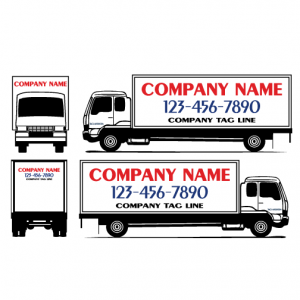 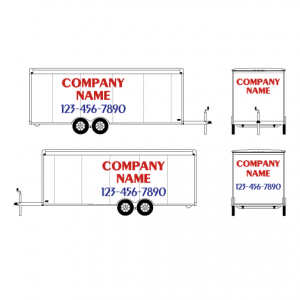 Your company logo and contact information become a moving billboard gaining local business with every trip. 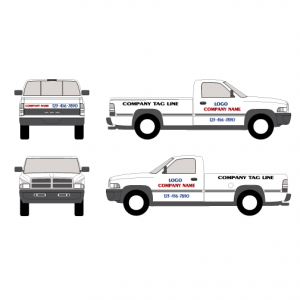 Hightech Signs has been in charge of creating and maintaining many of Austin’s largest fleet companies. 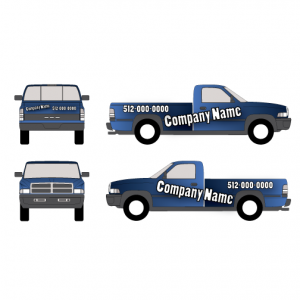 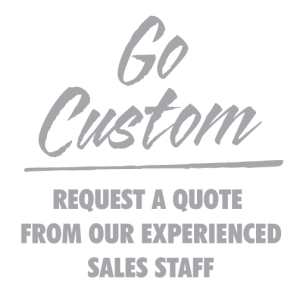 Contact one of our representatives to help your company get maximum advertising benefits from your vehicle graphics.